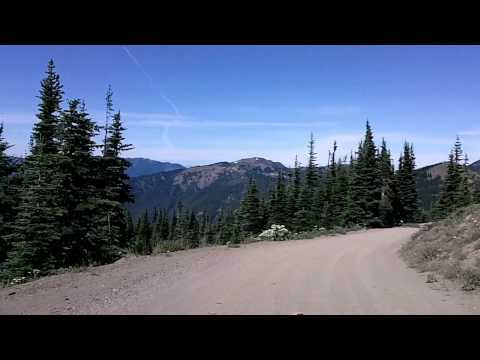 This is part 2 of the round trip out and back on Obstruction Point Road, in Olympic National Park. The drive begins at the end of the road, at the trailhead, then heads back to Hurricane Ridge. Get travel ideas for Washington on TakeMyTrip.com!